Located right off Main St in Sun Prairie. 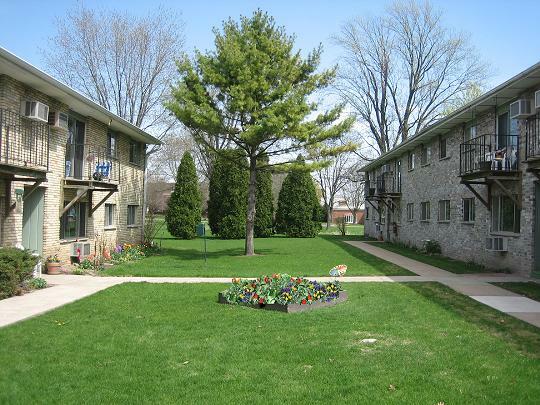 Affordable two bedroom apartments with all utilities included. Pet friendly property with 24-hr maintenance to help with all your needs!